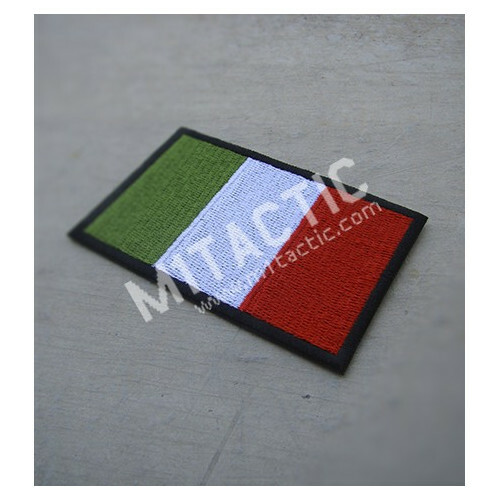 Flag Patches There are 61 products. 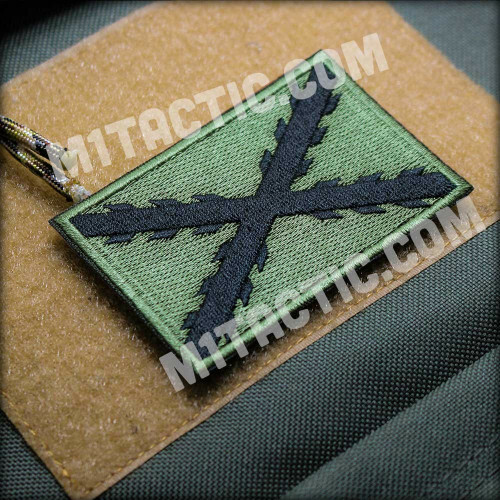 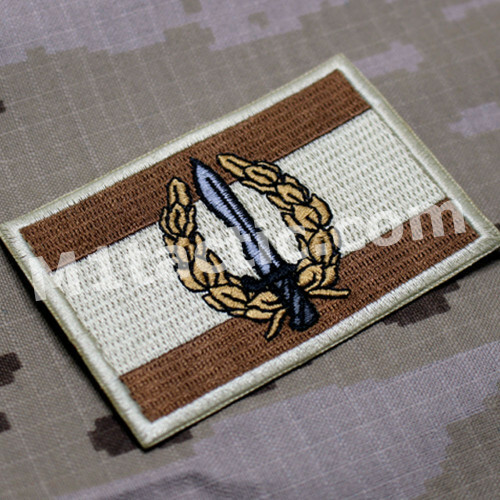 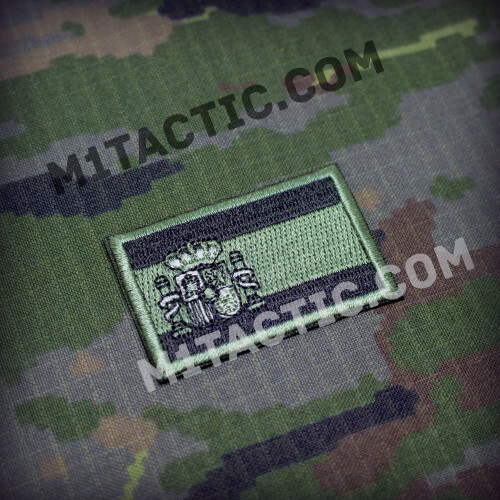 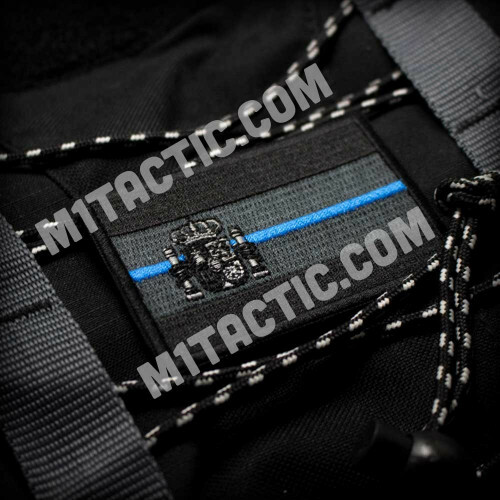 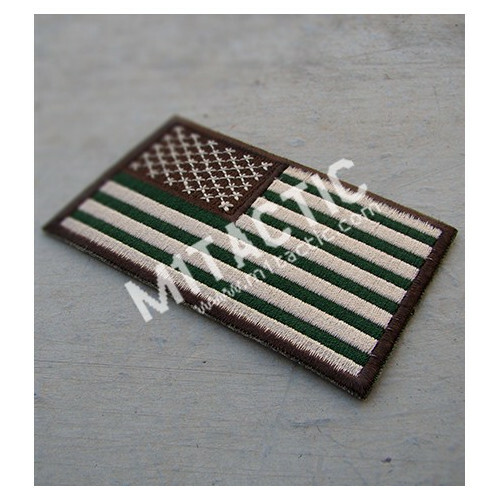 100% Embroidered high quality Forest /Woodland USA flag patch. 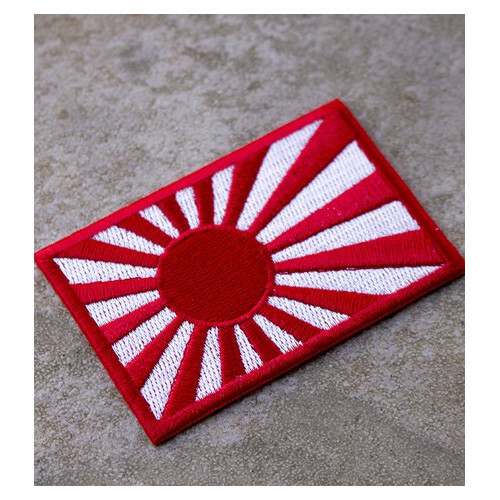 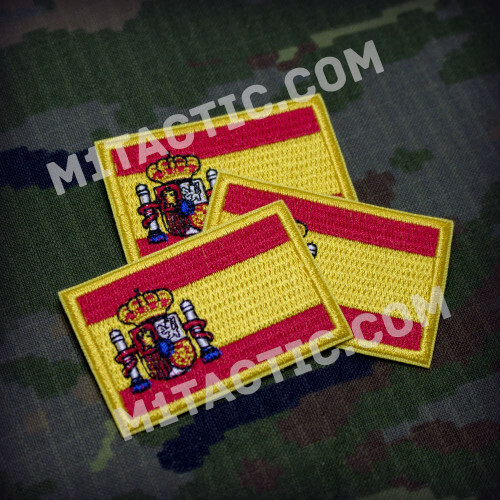 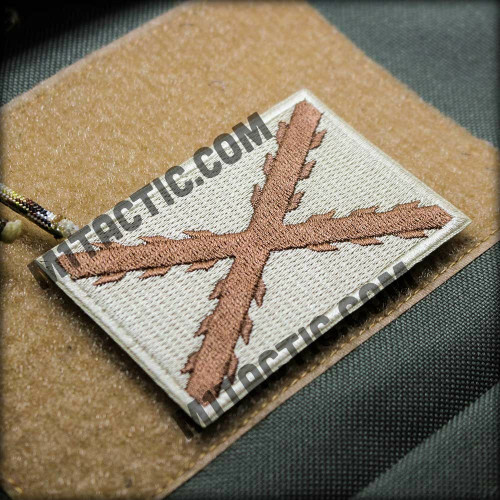 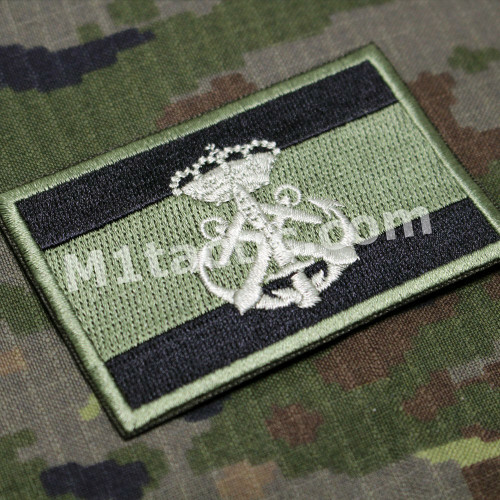 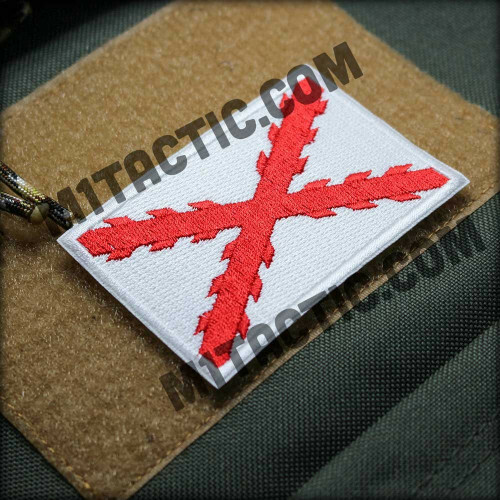 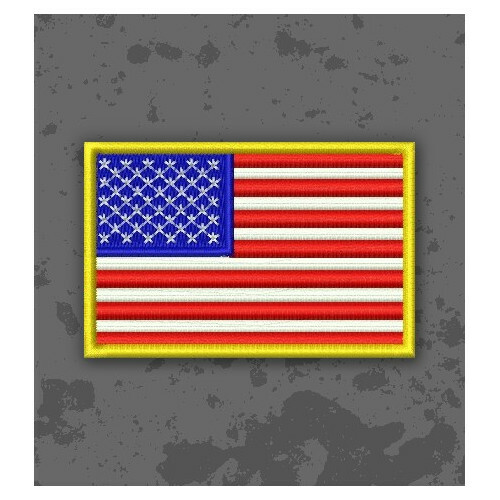 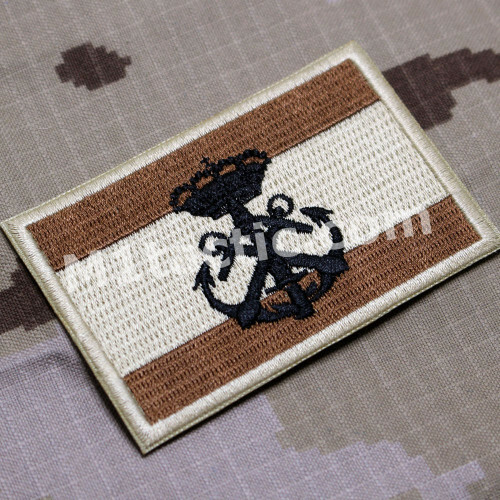 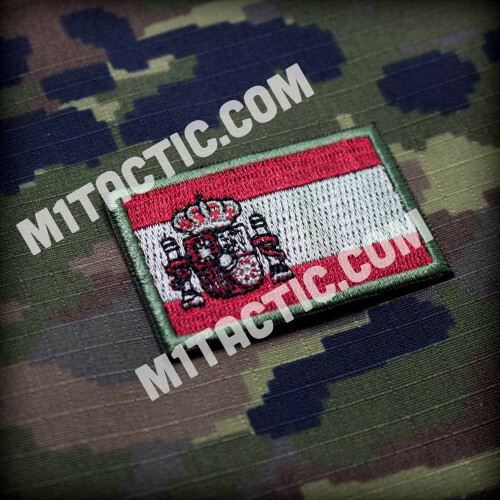 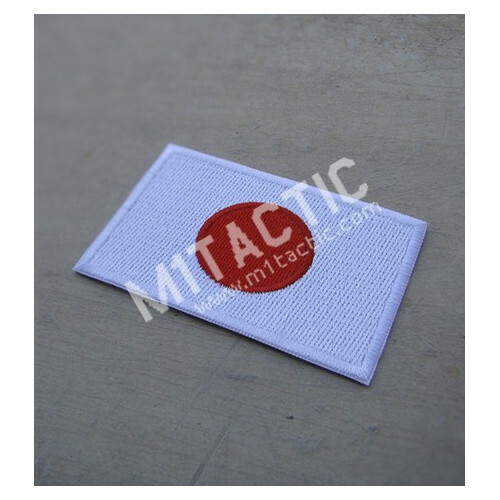 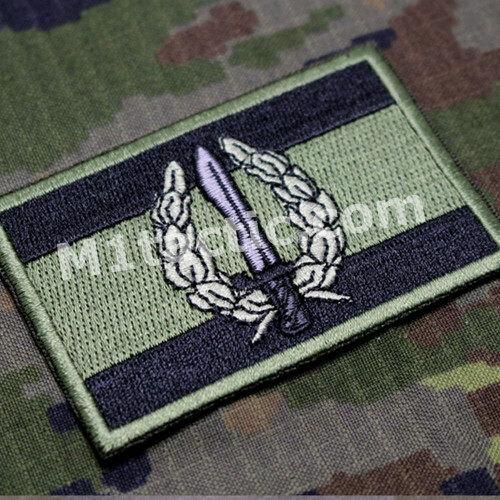 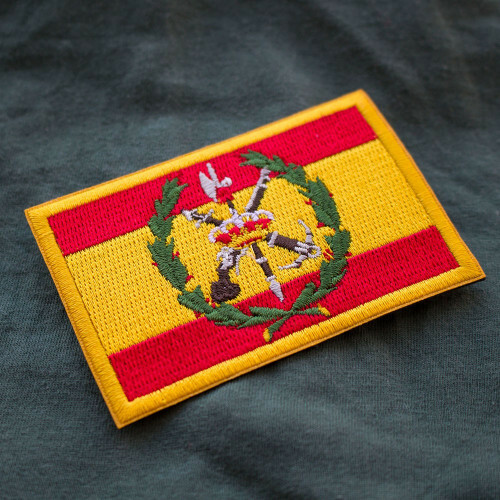 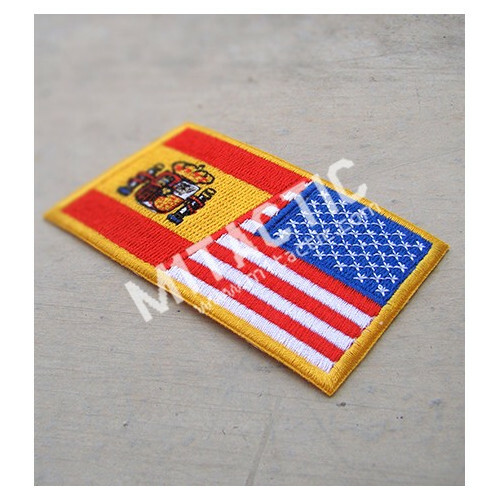 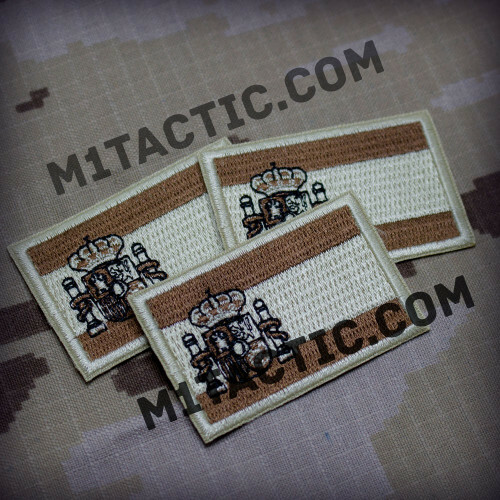 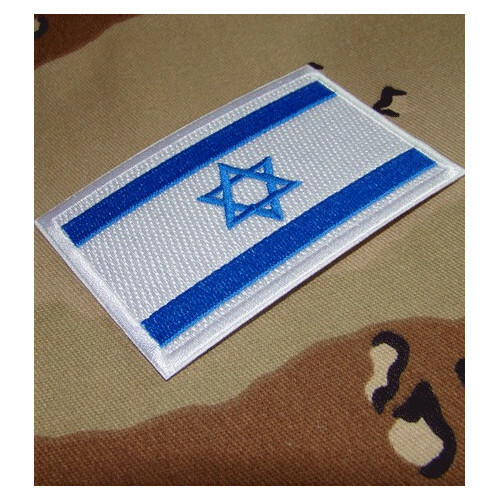 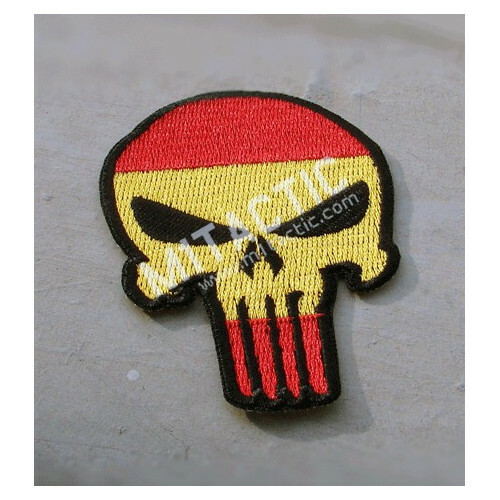 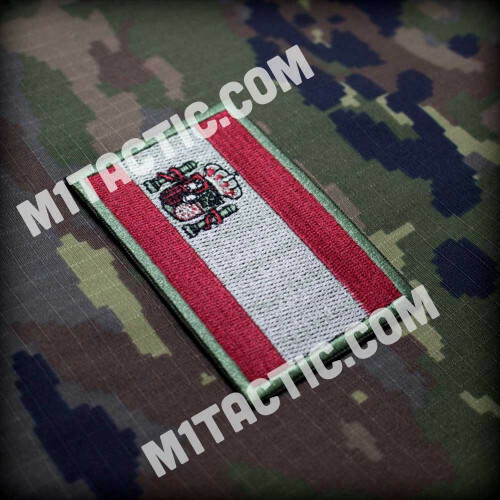 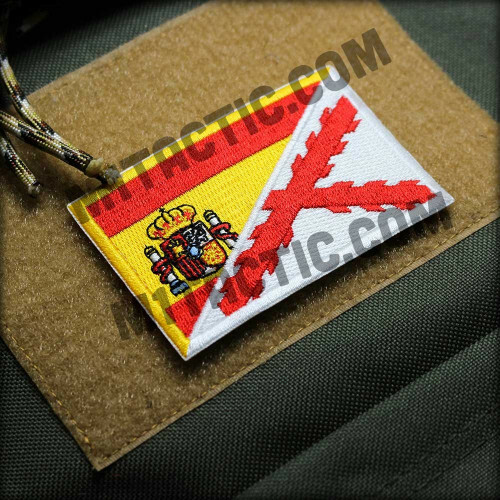 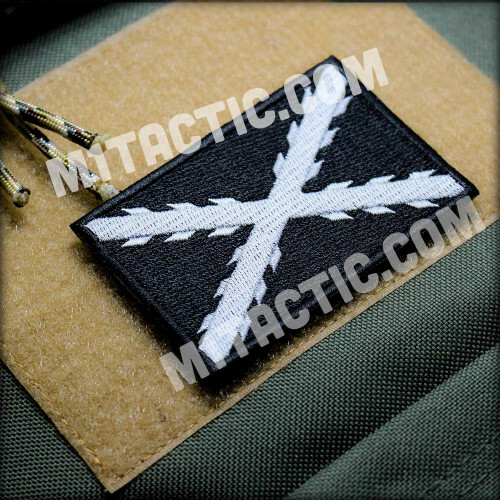 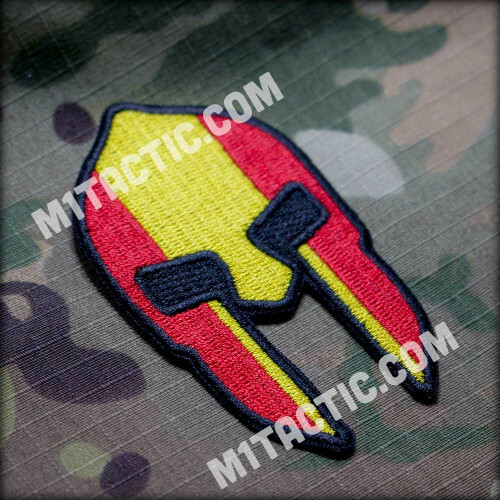 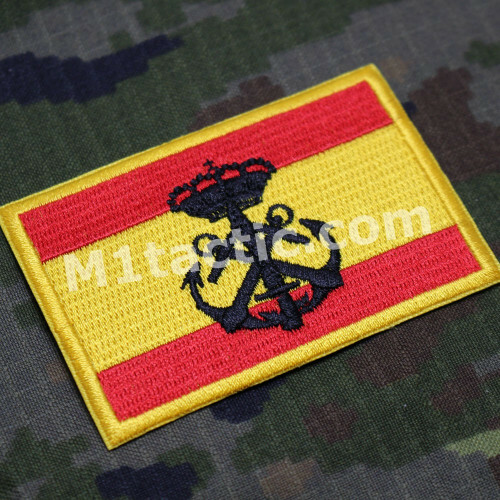 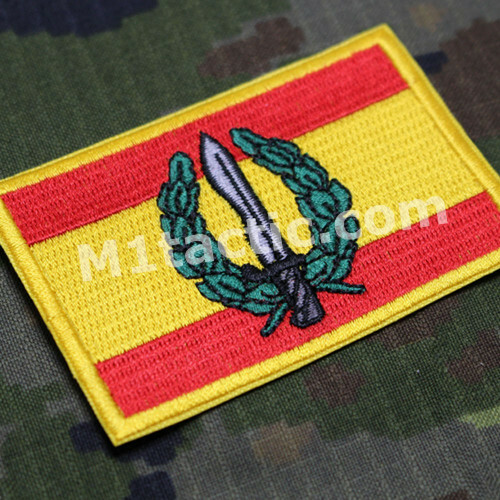 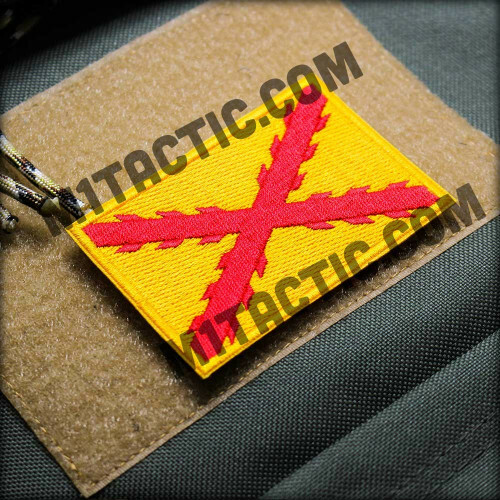 Size: 2'16" x 3'46" (55mm x 90mm) Choose the type of backing to best suit your application needs: 100% Embroidered high quality flag from USA with yellow edge.